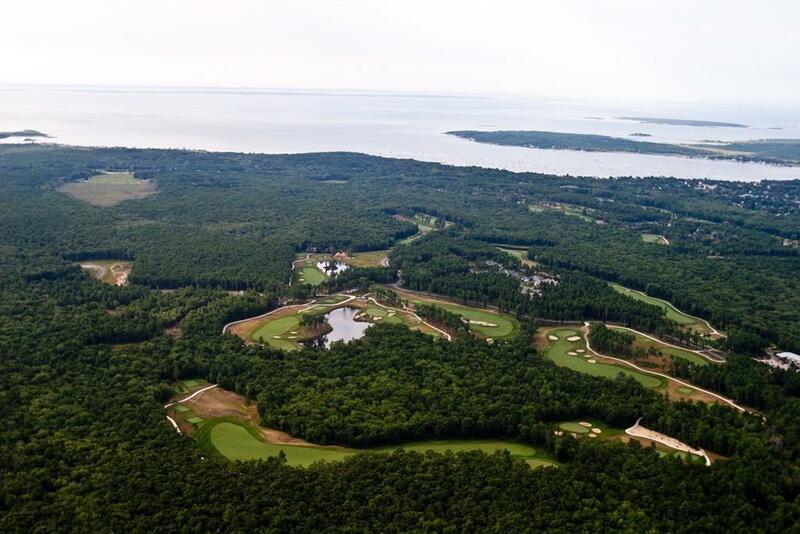 The Bay Club encompasses 625 acres including 300 acres of adjacent conservation land. The country club and golf course occupy 200 acres, while six residential villages of 180-plus home-sites and 200 acres of deed-restricted open space comprise the balance. Underground utilities include town water and sewer, electricity and natural gas, plus fiber-optic cable for telephone, cable and high-speed internet access. 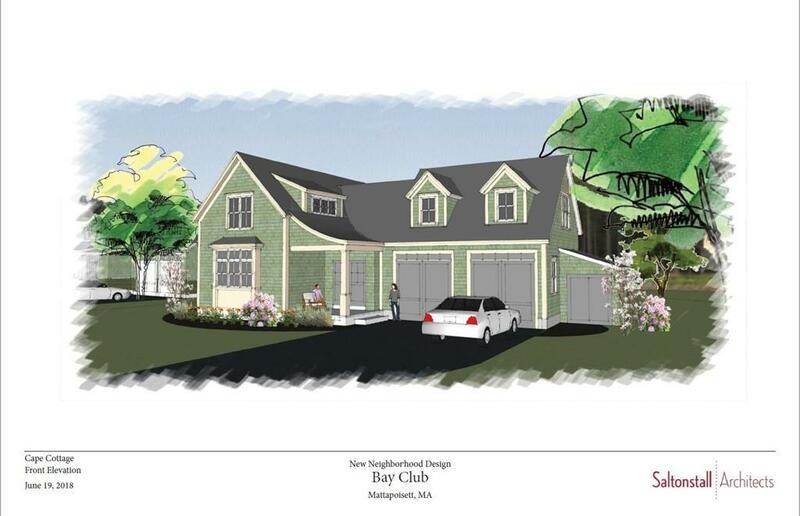 A modern, high efficiency, low maintenance new construction Cape Cottage style home. 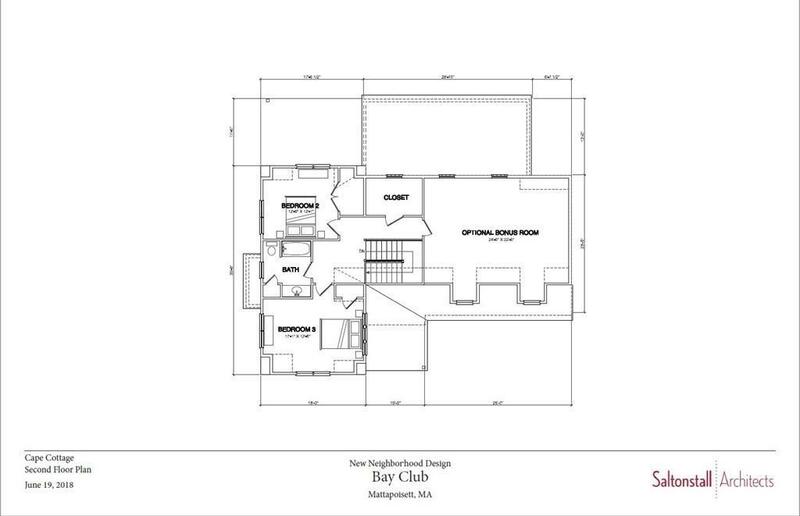 Gourmet kitchen w/ stainless steel appliances & granite countertops. 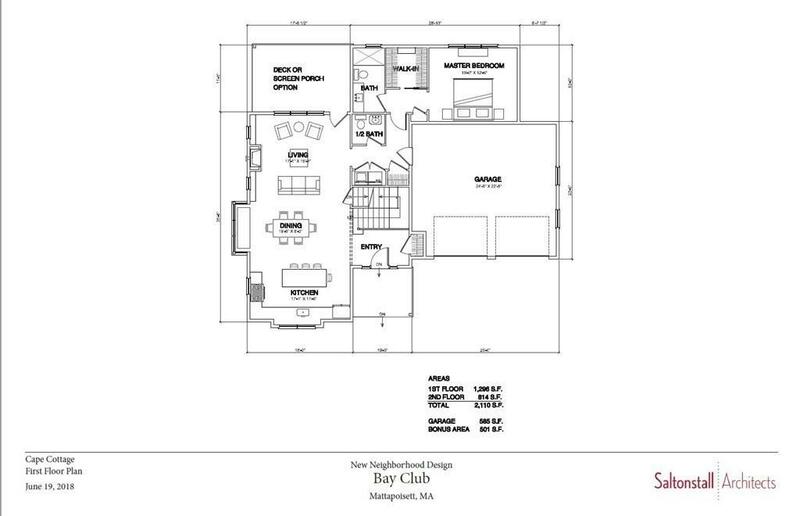 First floor Master bedroom suite. Hardwood floors. Living room w/gas fireplace. Unfinished 500 square foot bonus room above garage.